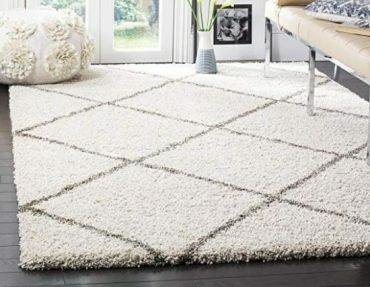 Safavieh Hudson Shag Rug – Only $67.49 Shipped! 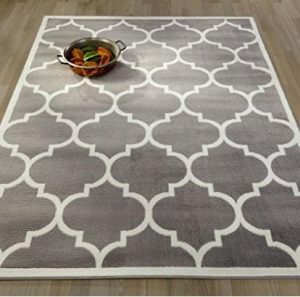 Ottomanson Paterson Collection Grey Lattice Area Rug – Only $32.77 Shipped! 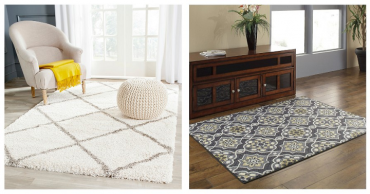 Target: Save 30% Off Select Rugs TODAY ONLY!